At Get Excel Help, we assist companies in harnessing the power of Excel to expand their enterprises. Essentially, we want you to take advantage of everything this versatile, rich program has to offer as you optimize your operations and grow your business. Our esteemed, experienced team is well-versed in all aspects of Excel and ready to share their knowledge with you. There are several ways we approach this important goal. Each is equally crucial. While you may only choose to use one, we’ve found that they often complement each other beautifully. For the best possible results, we recommend utilizing all three in harmony. Below, we present the three areas of service we offer at Get Excel Help. While the Get Excel Team can consult with you about your needs and personalize your software with programming, at the end of the day, it’s you and your team that will have to actually use the application. That’s why you shouldn’t neglect your Excel education. With our innovative instructors at your side, your whole team can learn how to truly use Excel. 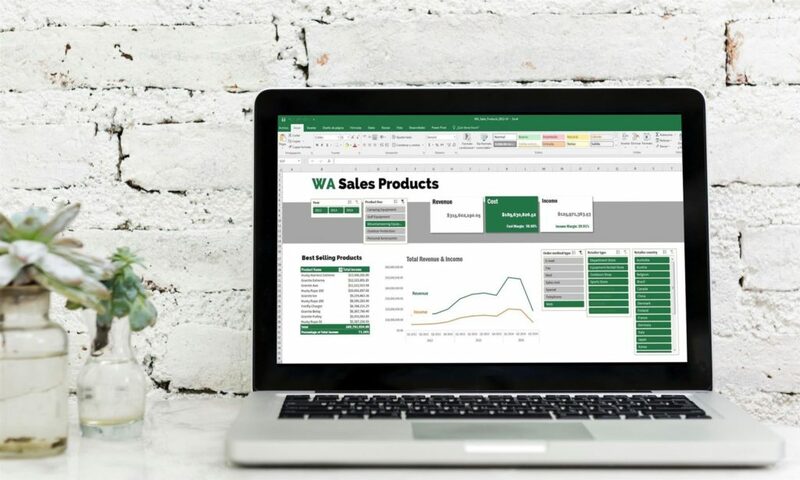 Our hands-on approach is both interactive, making it more fun, and effective, since it helps you remember how to use Excel much better than a dry textbook could. We offer flexible training arrangements at extremely reasonable rates. Since our team truly loves teaching people how to leverage Excel to their advantage, we’re always available for any follow-up questions you may have. Get Excel Help training ensures your company’s continued success with this software. Although you might think of it as a basic program, Excel is actually an astonishingly complex application, if you dig into its code. Fortunately, this means the possibilities for configuring this program are virtually limitless if you know how to do so. Our sophisticated programmers can personalize your Excel to suit your particular preferences and workflows. We can design customized code to automate your tasks, improve accuracy, speed up your processes, integrate information from other software, and more. If you’ve ever wished Excel could do something that seems impossible, chances are, our programmers can make it a reality. 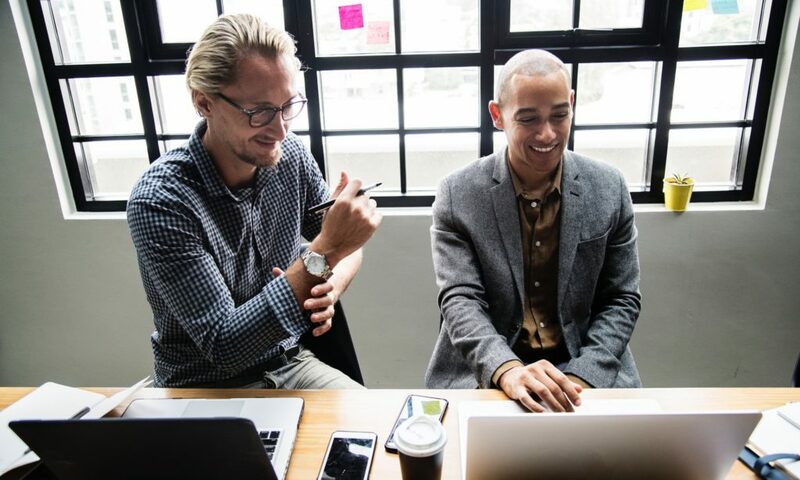 Our Excel experts will meet with you to better understand your company’s needs, then create a customized strategic plan for how we can help you meet (and exceed) them. Get Excel Help’s team is composed of the top Excel professionals in the field, including several Microsoft MVPs (a prestigious title awarded only to the very best contributors to this software suite). We will use our extensive expertise to pinpoint and solve problems, as well as devise innovative systems to help you maximize Excel’s potential for your business. 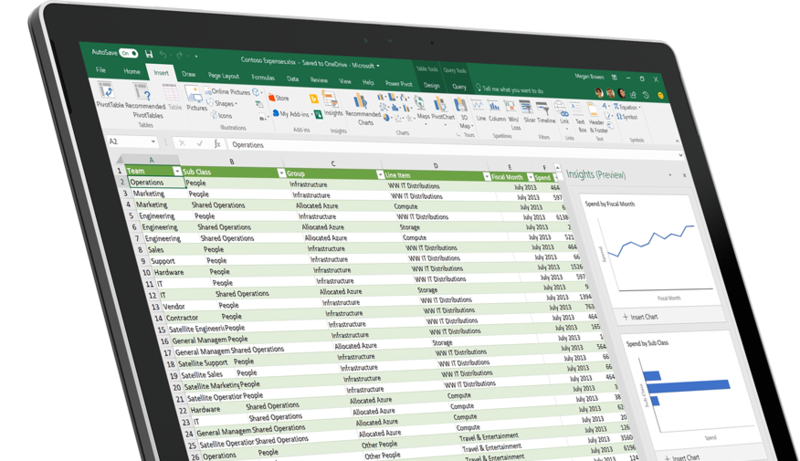 If you’re looking to improve your productivity with Excel, this service is a great place to start. Even better, we offer a free consultation to all new clients.